Montauk Management Group – A modern approach to property management. 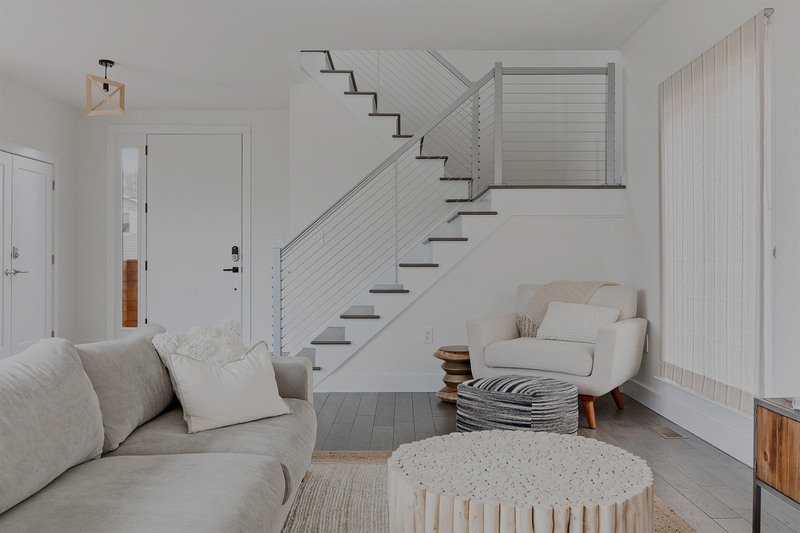 Montauk Management is a full-service property and rental management company that can assess the needs of your home—large or small—and rise to whatever challenge is presented. Our full-service rental management for property owners virtually eliminates the homeowner workload while enhancing the guests’ experience. Taking a modern approach to property management, we offer full maintenance review services for your home. Montauk Management Realty is a licensed sales team with Nest Seekers brokerage firm. We will rise to meet the challenge. We are licensed NYS home inspectors, licensed Real Estate Sales Associates and we have strategic partnerships with a variety of preferred service providers. 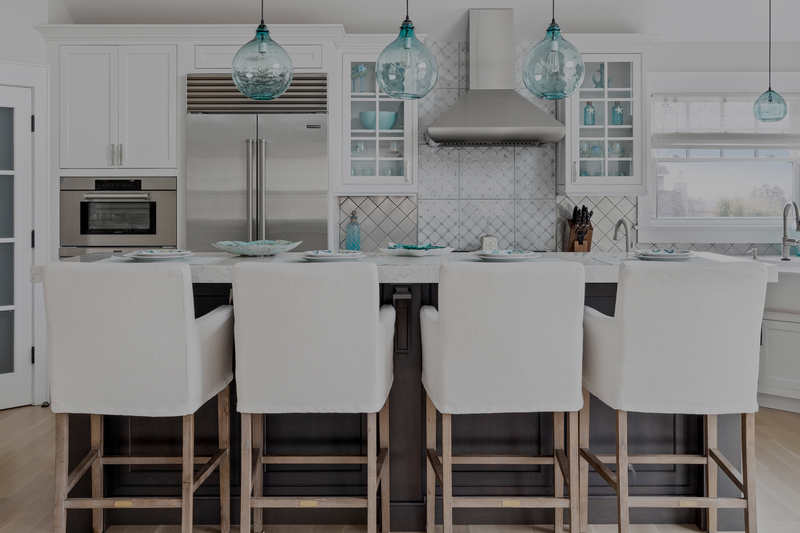 We are able to provide a wide array of services in the real estate property management field, which includes rental management, weekly reviews, concierge services as well as Real Estate sales. Montauk Management is a full-service company that can assess the needs of your home—large or small—and rise to whatever challenge is presented. Whether you require year round care, rental management or your purchasing a new home—we are here to assist. Our digital technology system houses a library of your home’s mechanics, including all appliances, plumbing, and electrical systems. You will then be entered into our database, which allows us to monitor and systematically update your home, giving you the most advanced and thorough home management available. You will be provided a weekly report via email with a detailed review of your homes present conditions. Maintaining your Investment or Finding a New Home. Whether you are looking to maintain a property or purchase a new home, you can trust Montauk Management Group’s experience and developed knowledge to streamline the process and help you make the best choice for you and your family. MMG applies the principles of LIFT in it’s client relations: Loyalty, Integrity, Fairness, and Transparency. Building long term commitments and relationships for the future is our primary goal. 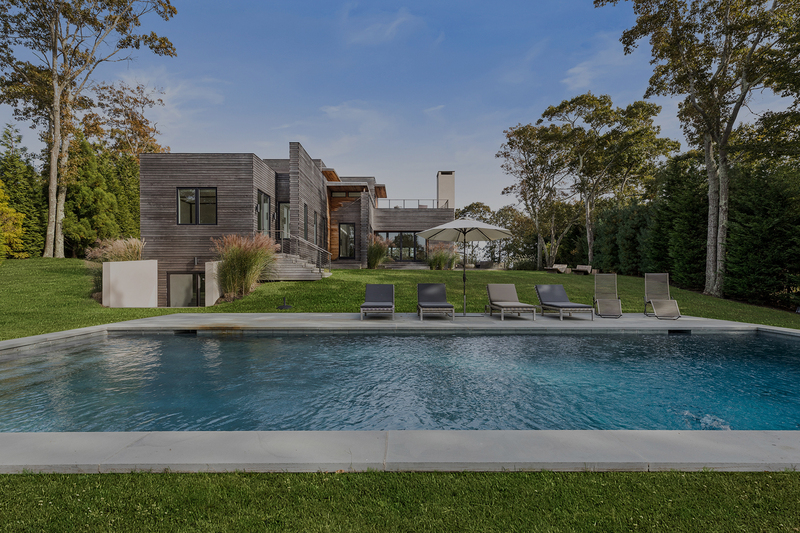 Montauk Management Group is a locally owned and operated business, where we are committed to providing you with the most professional, efficient, and reliable property management service available.